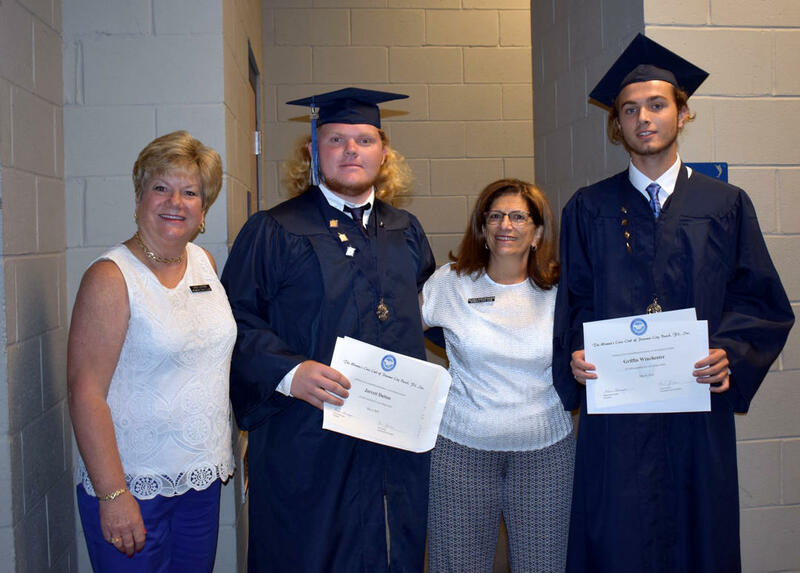 Congratulations to Jarrett Dutton and Griffin Winchester on receiving college scholarship awards from The Women’s Civic Club of PCB, FL. Past and present club Presidents, Cheri Leistner and Basma Swearingen, presented the awards at the JR Arnold Senior Recognition Ceremony! Women's Civic Club of Panama City Beach, FL, Inc.